As beauty is holistic, the Vellino range inspired by Ayurveda, acts naturally to provide blissful results with beneficial effects on your skin. Based on age-old Ayurvedic principles and adapted to meet the needs of the modern Western world, Vellino cosmetic products combine vegetable oils, essential oils, plant and flower extracts and roots, as well as fruit to unveil your beauty. Closer as they are to nature, these products are free from components such as mineral oils, silicone, parabens, phenoxyethanol, artificial colouring agents, PEG, SLS and animal matter. 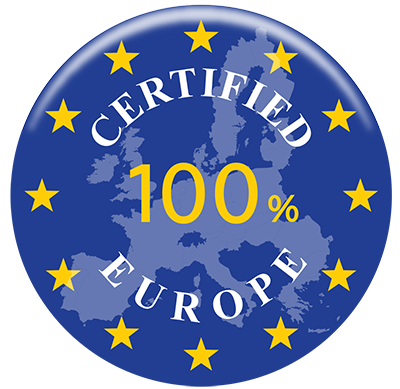 Our products are the only natural ayurvedic cosmetics entirely designed, developed and manufactured in France, 100% in compliance with all applicable European laws regarding cosmetics. In harmony with your skin, the Vellino range protects your skin, revealing its true beauty and promoting a youthful appearance by constantly and gently targeting flaws and imperfections caused by ageing or skin disorders, all the while respecting even the most sensitive skin. The efficiency of all our products comes from their specific ayurvedic ingredients, which are powerful antiradical and bacterial agents such as Ginseng, Turmeric, Neem, Clove, Black Pepper, Tea Tree. They are always a pleasure to use: delicate scent, immediately absorbed by the skin, leaving it silky smooth. And as beauty is holistic and very much a part of the emotional sphere, Vellino Skin care are a source of pleasure, a hymn dedicated to your senses and to the gifts of nature. Your skin is harmoniously balanced and regulated, leaving it fully refreshed. It is replenished and alive with radiance. 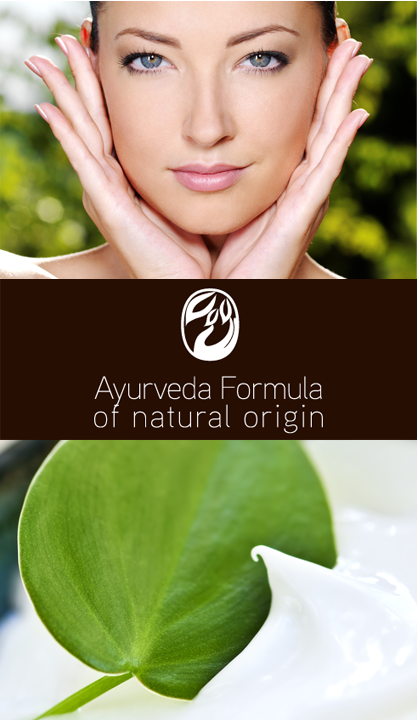 Natural Ayurveda Cosmetics - made in Paris: the best of two Worlds.